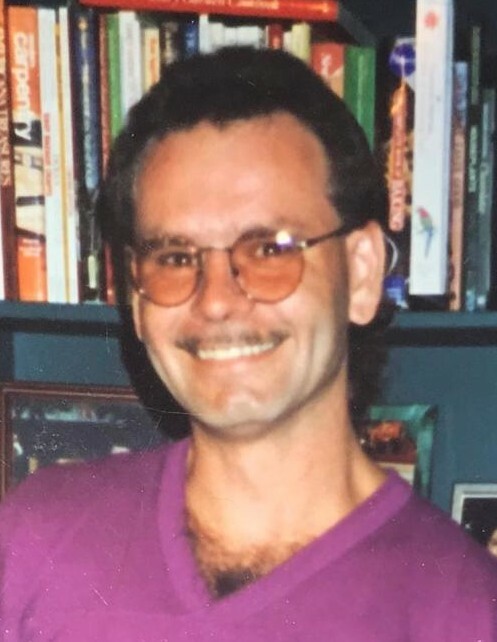 Gerard K. Farquhar, 56, of Bernon St., died March 25, 2018 in Woonsocket Health & Rehabilitation Center. Born in Woonsocket, he was the son of Beatrice May Farquhar of Woonsocket, the late Gerald Farquhar and the late Edward Malenfant. Mr. Farquhar worked for the CVS warehouse, North Smithfield. He enjoyed fishing, had a great sense of humor and enjoyed spending time with his family. He is survived by his daughter, Kayla Farquhar of Manville; his grandson, Michael Sjodahl; two brothers, Gerald and Mark Farquhar both of Woonsocket; seven sisters, Geraldine Farrow, Joanne Harmon, Jean Farquhar, Jenny Farquhar and Jodie Farquhar all of Woonsocket, Jayne Marie Farquhar of Bellingham, and Penny Farquhar of Coventry as well as many nieces and nephews. He was the brother of the late Donna Gaffney. His funeral will be held Tuesday, April 3, 2018 beginning with visitation at 5 PM, followed by a service at 6:30 PM in the Holt Funeral Home, 510 South Main St., Woonsocket. Burial will be private.